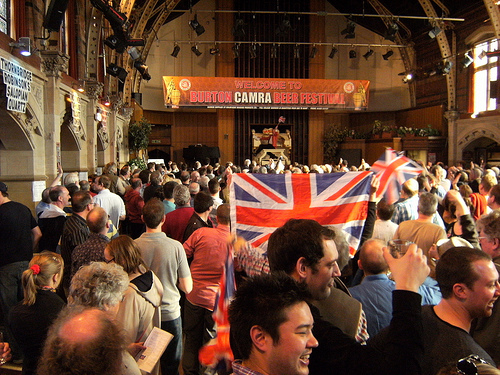 One of the best beer festivals in the UK is the Burton CAMRA Beer and Cider Festival. It started in 1980 with the Burton & District Licensed Victuallers Association standing up to organize the event. The success of the festival from the onset paved the way to the continuous gathering of beer drinkers in Burton. CAMRA put together a Burton WInter Beer Festival at the Burton Hall sometime in 1996. It was smaller than what is being held at present. This became a regular event held at the beginning of the year. By 2008, the timing of the beer festival was moved to March and has since then become the Burton Spring Beer Festival. The festival is known to bring together the best and top notch quality range of Real Ale, Perry, and Cider under one event. These drinks represent the passion and innovation not only of local brewers native to the place but international producers as well. The event also offers country wine as well as a driver’s bar that offers non-alcoholic beverages. The Burton Hall is also a sight to behold that features arched ceilings that are high exposing the trusses on the roof. The stage and balcony are at different ends of the event place and a good number of alcoves on both sides. One highlight of the place is the Wurlitzer organ which is one of the only 23 known organs in the whole of England. The selection for the year is coming from the NorthWest as well as some London brewers especially those that missed out on previous years as an exhibitor. To go with the beer, there are a lot of varieties of perries and ciders, as well as country fruit wines. There will also be KeyKeg beers at the festival. All the participating bars will be accepting Festival Tokens that are available for purchase at the entrance. The unused tokens can be converted back to cash as participants exit the festival. However, there is an option of simply donating the token to the Star Foundation Charity. 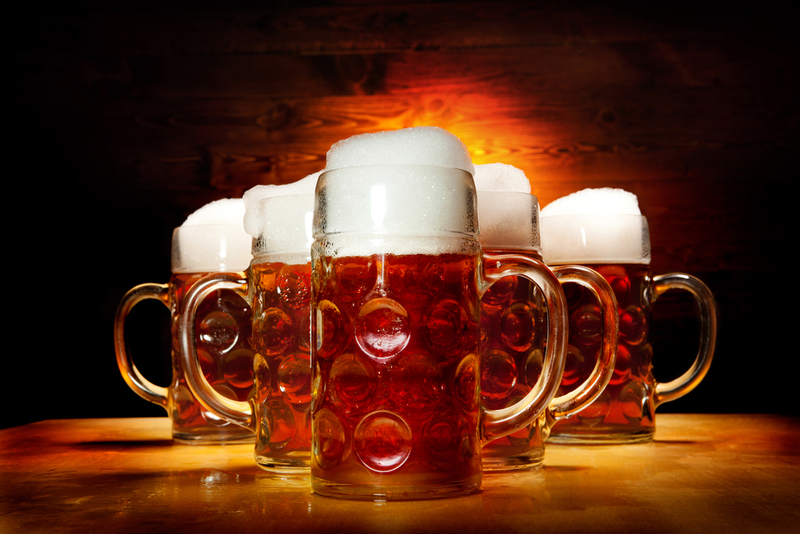 At the heart of the festival are the brewers bringing in their beer concoctions and making the event what it is. Some of them are Abbeydale, Anspach & Hobday, Arbor, Beowulf, Bewdley, Billericay Brewing, as well as Black Country Ales. In addition, Cloudwater, Dark Star, Fernandes, Castle Rock, Brew Buddies, and Brick Brewery also brought in some of their finest drinks. It is quite easy to get to Burton Town Hall either by driving to the place, taking the bus, or riding the train. There is a regular service run to Burton-On-Trent station if you are taking the train and it is about 5 minutes walk after getting off. There are also a lot of bus companies plying the Burton route. 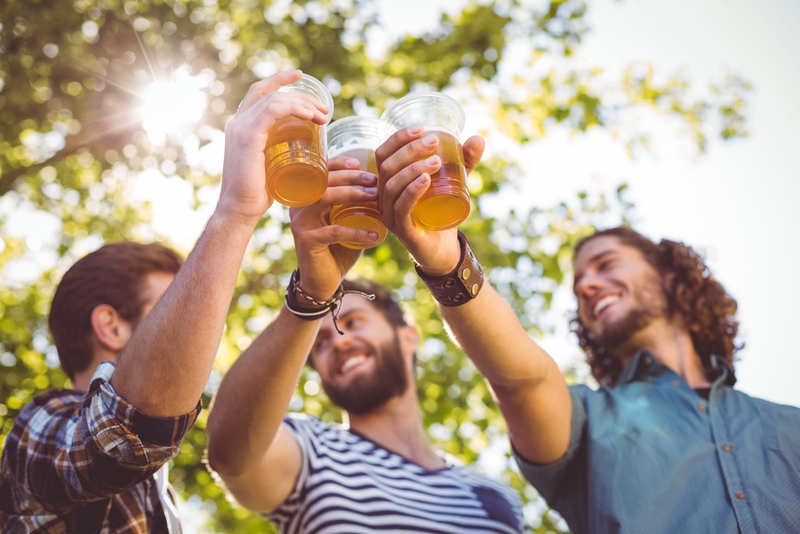 If you are taking a vehicle, you can find ample parking but be sure to look for accommodations for the night if you plan on drinking. There are a couple of places to stay the night such as the Holiday Inn Express and other bed & breakfasts in the area such as the Old Band B&B and even the Three Queens Hotel & Lodge.